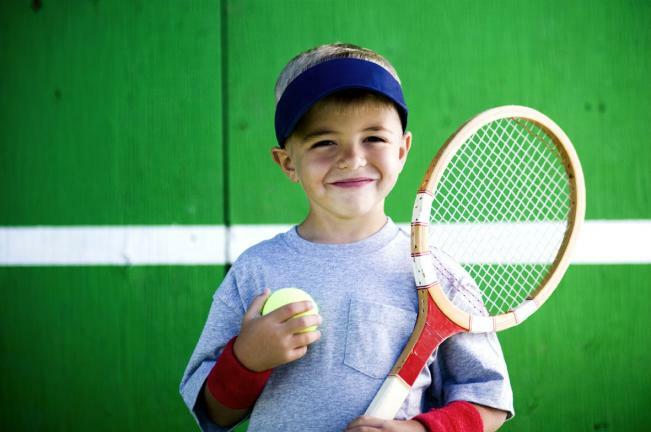 Tennis Paradigms is a tennis instruction company providing a high quality and fun tennis instruction program for kids and adults in Central New Jersey. 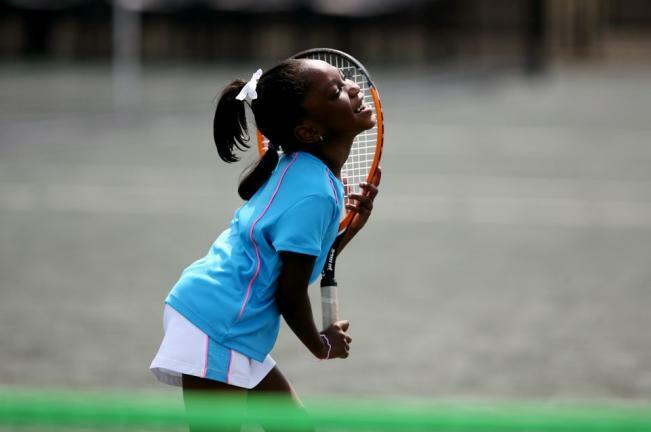 We specialize in 10 and Under Tennis as we understand that it is very important getting kids started in tennis at an early age. 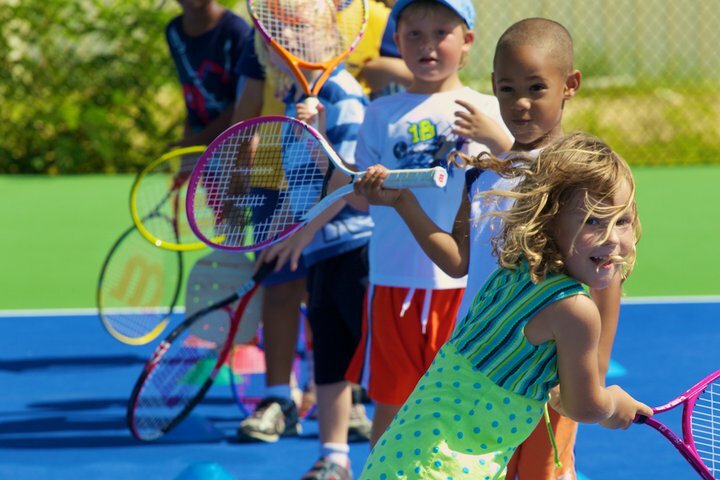 Our staff is so passionate about teaching tennis and making it fun to learn. We truly care about the development of our students and we are always working to bring out the best in our students. 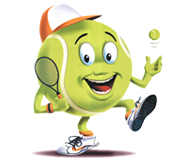 © 2019 TennisParadigms.com, All Rights Reserved.